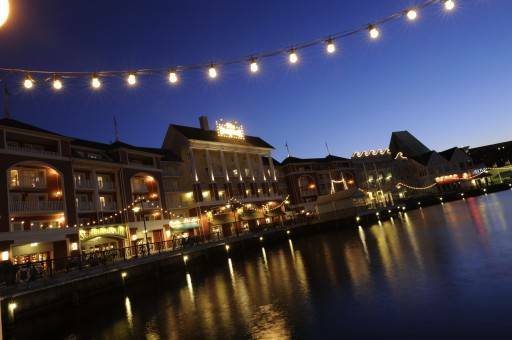 Disney’s BoardWalk is a quarter-mile promenade of exquisite dining, unique shops and exciting nightlife. Stroll along the water’s edge, play afternoon midway games and discover evening street performers. 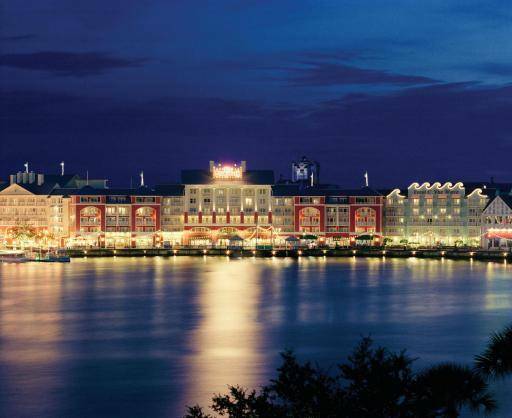 Evoking turn-of-the-century boardwalks in such coastal cities as Coney Island and Atlantic City, Disney’s BoardWalk is a short stroll to Epcot and a breezy boat ride to Disney’s Hollywood Studios. 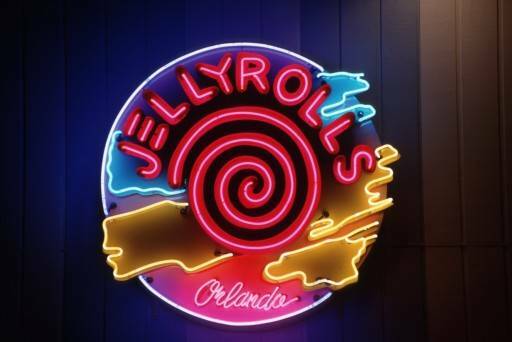 Sing along to dueling pianos at Jellyrolls, catch the ultimate televised sporting event at ESPN, or dance the night away at Atlantic Dance Hall.b Delight in sensational dining options such as Flying Fish Café where you can feast on fresh seafood or mouth watering steak at this signature, fine dining restaurant. 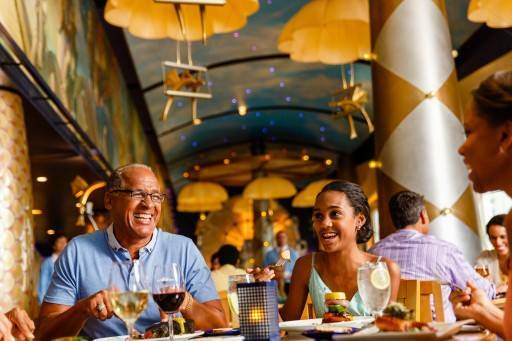 Enjoy Italian food specialties at Trattoria Al Forno, the newest addition to the Boardwalk or enjoy more causal fare at ESPN and Big River Grill & Brewing works. 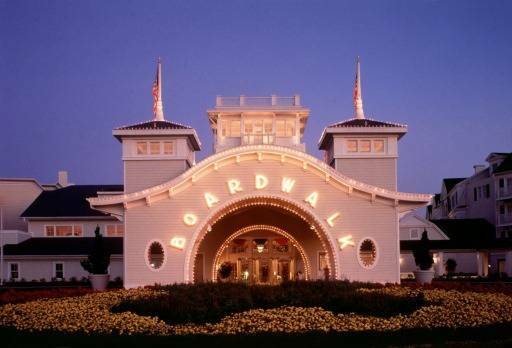 Afterwards enjoy treats at the Boardwalk Bakery or Seashore Sweets candy shop! Breeze down the boardwalk with a bicycle from community hall or rent surrey cycles for up to 6 people to cruise around Crescent Lake. Watercraft rentals are available at the neighboring Yacht & Beach Club resort. Resort accommodations include standard rooms as well as deluxe home away from home villas that accommodate families of up to 12.